The trial judge, Justice Hussein Baba-Yusuf, discharged the defendants in a ruling on the no- case submission entered by the defendants in the trial. Gwarzo alongside an Executive Commissioner in the Commission, Zakawanu Garuba, are being prosecuted by the Independent Corrupt Practices and Other Related Offences Commission (ICPC) on a five-count charge of fraud to the tune of N115 million. 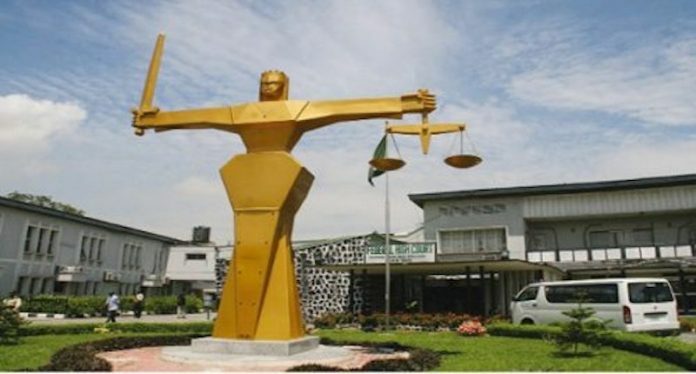 Justice Baba-Yusuf in his ruling on the no- case submission application agreed with the defendants that the prosecution was unable to establish a prima facie case against them.